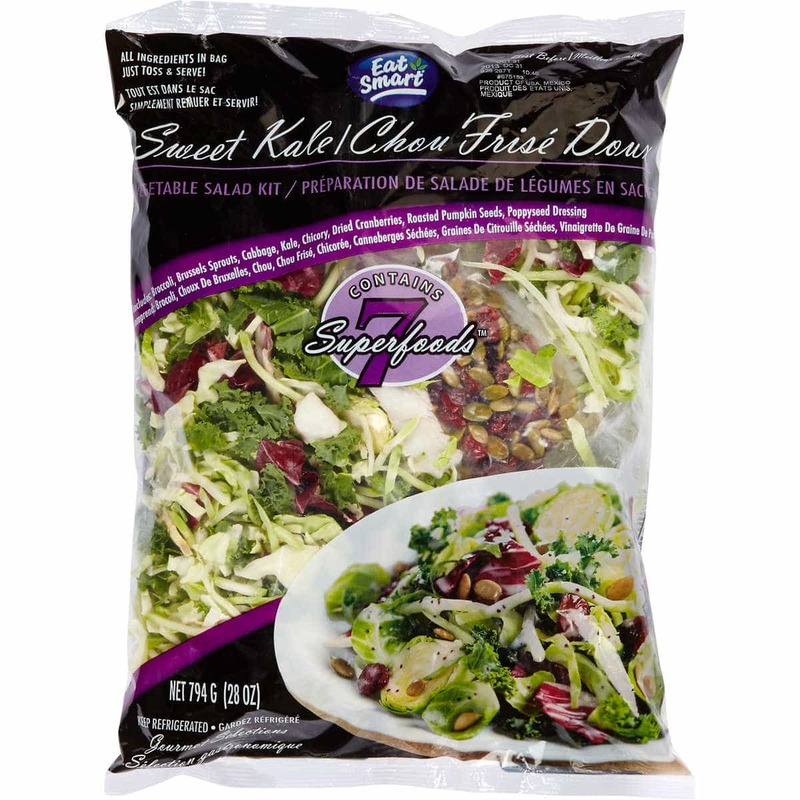 Need a Holiday Salad for Thanksgiving or Christmas? 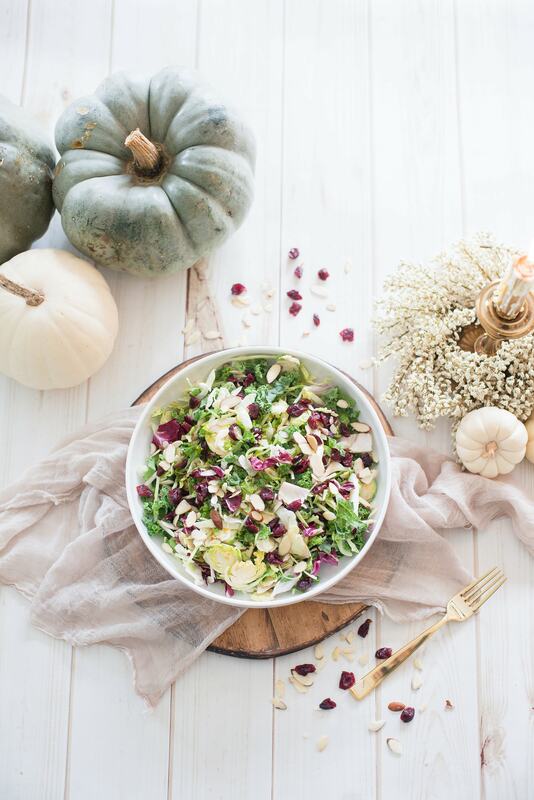 This Maple Cider Holiday Salad (aka Holiday Slaw) is my FAVORITE festive salad to prep ahead of time for holidays, parties, and potlucks (and also for weekday lunches). Guys…I love this salad. 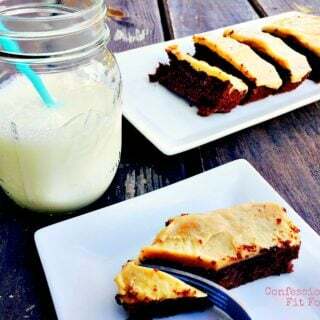 I make it all the time. I love it so much, I even love to have it for Thanksgiving and Christmas dinner. Yup. It’s that good. It partially comes from a bag. Have you tried this gem from Costco? Guys…it’s SO delicious and an amazing value for what you get inside that bag. 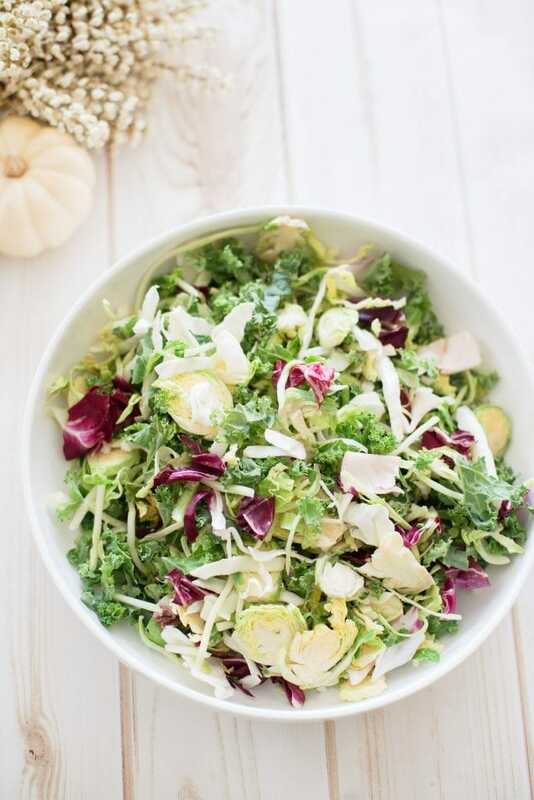 Brussels sprouts, kale, cabbage, broccoli…so much goodness. That dressing packet and those cranberries/pumpkin seeds? 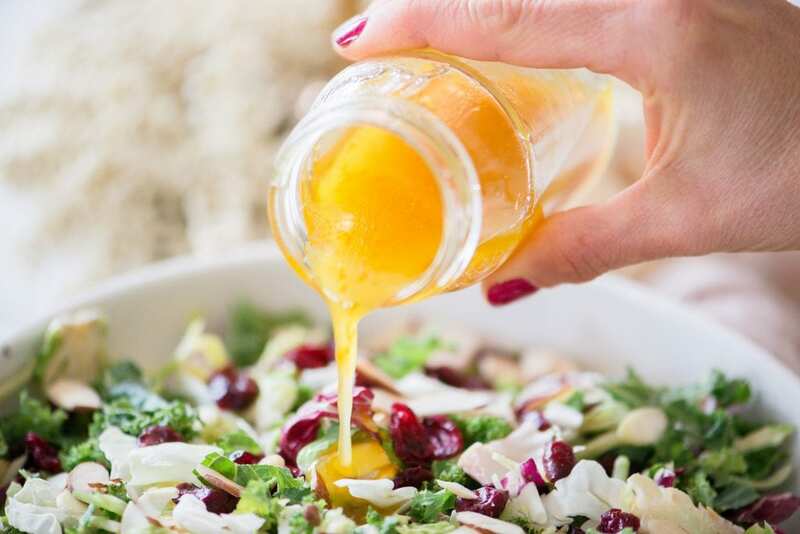 I toss those…because while I love that I don’t have to chop all the veggies for this easy Holiday Salad, there’s nothing like a homemade dressing. 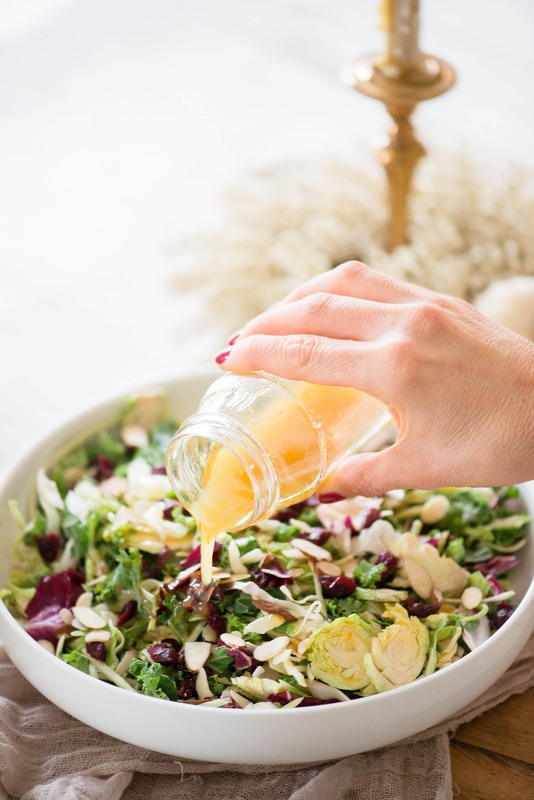 Especially this Maple Cider Vinaigrette…I’ve used it before in my Fall Harvest Mason Jar Salads, but I really wanted to use it again for this holiday salad! 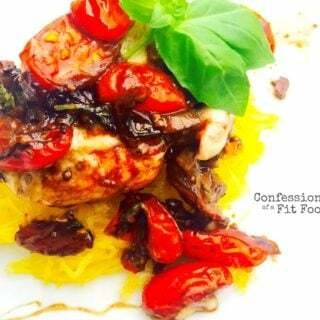 And in case you don’t have a Costco near you, I’ll walk you through how to make this salad on your own in the recipe card. It’s still super easy (especially if you have a food processor) and I’ve done it a bunch of times since Costco isn’t that close to me and it’s always such a project to go, especially with the kids in tow. 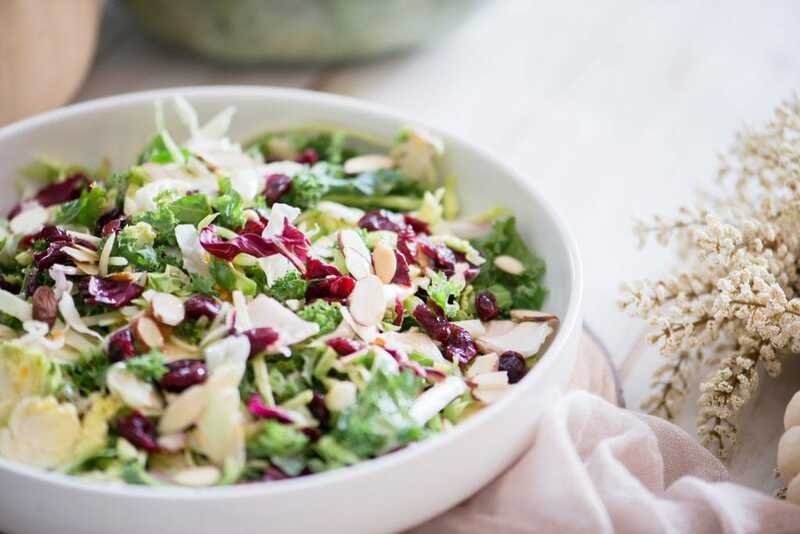 Besides the veggies and dressing in this salad, I really don’t add much to it…and here’s why – I want to be able to dress the salad right before dinner, but I don’t want to worry that the ingredients are going to get soggy. Especially if you are serving this salad for Thanksgiving or another holiday party or dinner, you can totally dress this salad and forget it…because the hearty kale, cabbage, and Brussels sprouts are totally going to hold up. Think of it like a holiday slaw…I actually almost named it that. And, as I writing this, I feel like I could almost change it. What do you think? 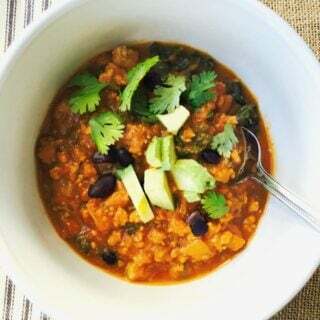 I usually just add in some sliced almond, pecans, seeds, and or dried cranberries (make sure you look for ones without added sugar) along with the dressing and call it a day. Sometimes, when I am feeling a little extra, I will have some additional toppings on the side – clementines, sliced apples, matchstick pears, or goat cheese are favorites! 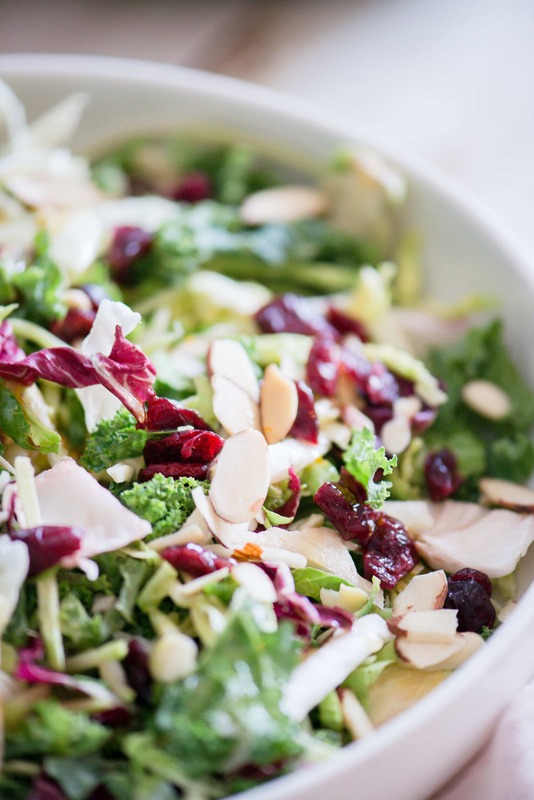 And that’s it…a perfectly delicious Holiday Salad that you can Fix and forget! Need a Holiday Salad for Thanksgiving or Christmas? 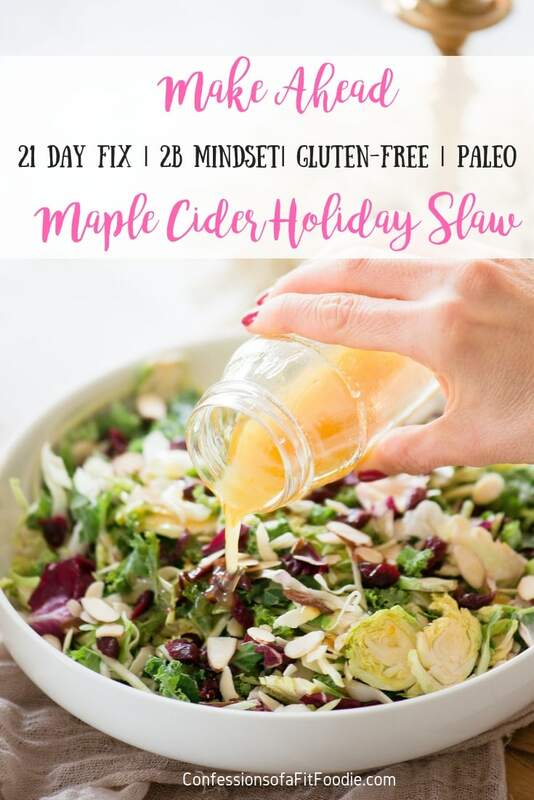 This Maple Cider Holiday Salad (aka Holiday Slaw) is my FAVORITE festive salad to prep ahead of time for holidays, parties, and potlucks. Combine ingredients for dressing and refrigerate until ready to use. Toss vegetables together for salad and add desired toppings. If you plan to dress the salad before serving, I would serve fruit and cheese toppings on the side. 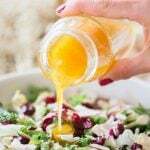 When you are ready, pour dressing over salad and toss well to combine. 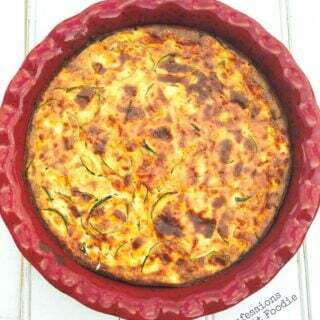 Store leftovers in the refrigerator…I still love it the next day!